We are excited to announce our upcoming workshop in Venice, Italy. 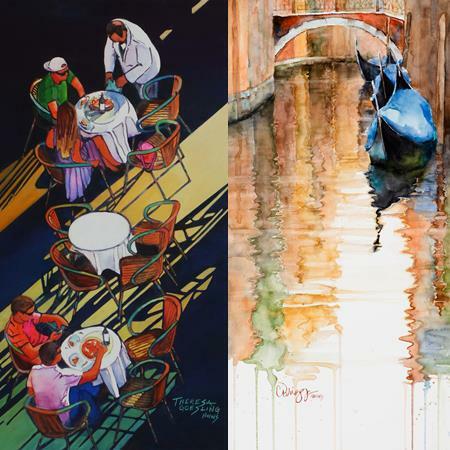 It has been a dream of ours to follow in the footsteps of John Singer Sargent and paint the canals, architecture, and atmosphere of timeless Venice. Instead of dropping in like a tourist, we want to immerse ourselves in the picturesque locations and take time to really see Venice as an artist. We are also excited to visit Murano – the island where glassmakers have been making beautiful works of art for centuries – along it’s central canal you will find charming shops and cafes to paint and explore. And will spend a day on Burano, a delightful island filled with playful color – from the buildings and reflections to the boats, clothes pins, umbrellas, and curtains – everything is colorful! 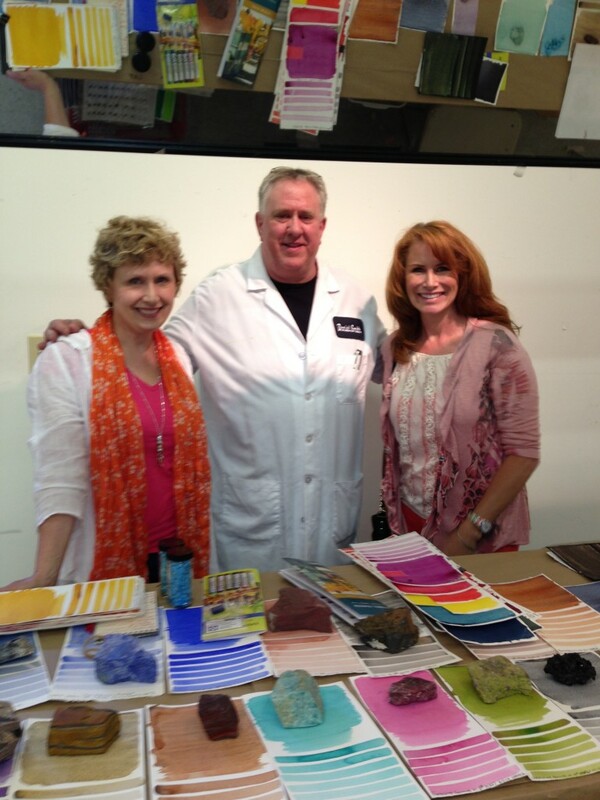 We are excited to be collaborating with Cooking-Vacations.com to put this special package together for our guests. In Tuscany we provided a cooking class experience, and now in Venice we are including it also. A different experience to add flavor to your trip. If you click on the image it will take you to our VENICE 2014 page with more information about the tour. This was one of our favorite locations on our Quebec to Boston Cruise in May. 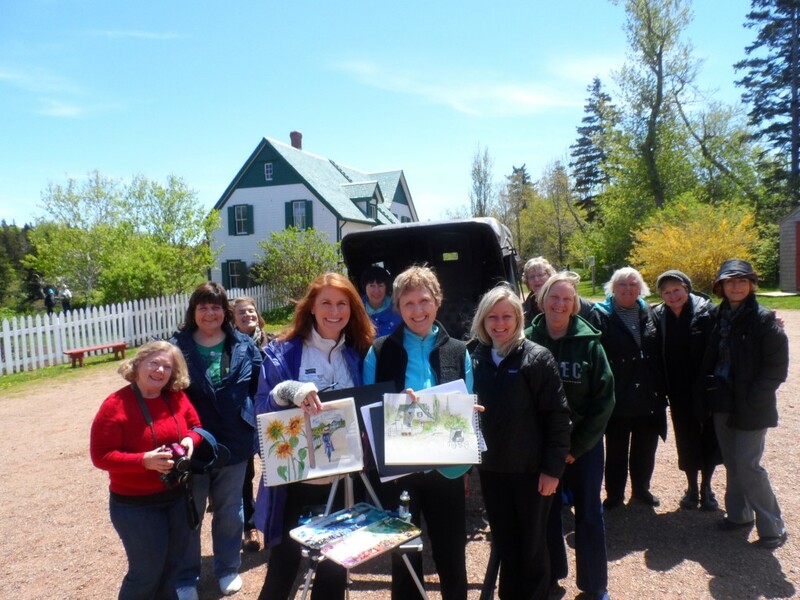 We had such a delightful group of artists and enjoyed our painting excursions, onboard workshop, group dinners, and nights of music at the Piano Bar. Thank you to everyone who joined us.